You may not know this about me, but there are two things I am a total sucker for... 1. being fall weather and cozying up with my son on a chilly fall afternoon. 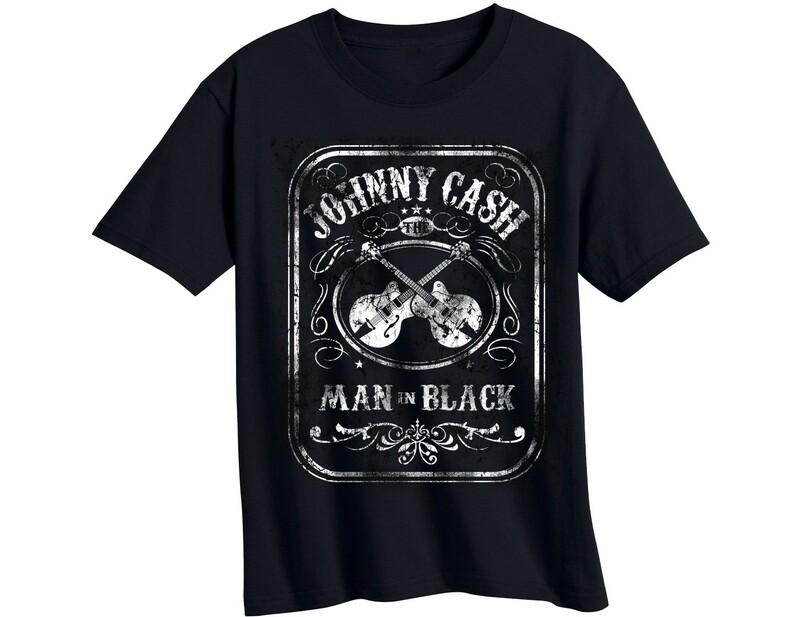 The other... 2. vintage tee shirts! Band tees, movies, graphics, and retro novelty. Expressing yourself through style and fashion is a gift and an art. However, you get double the fun when you become a mom and you get to play real life dress up with your toddler. I am living all my male fashion dreams out vicariously through my son as we enter into the fall season. 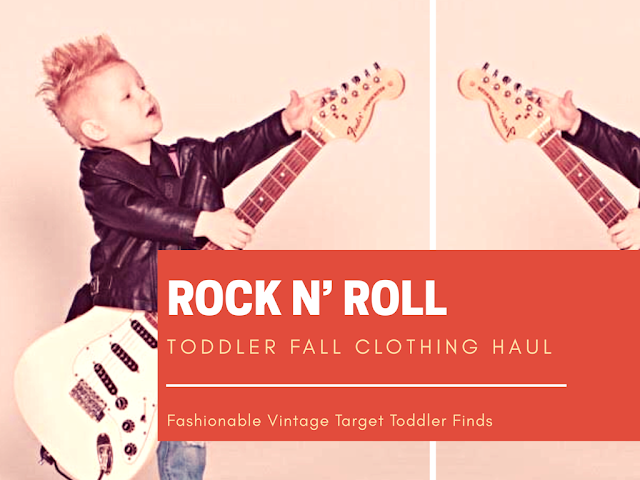 Here is his retro, classic, vintage rock n roll fall clothing haul from Target. 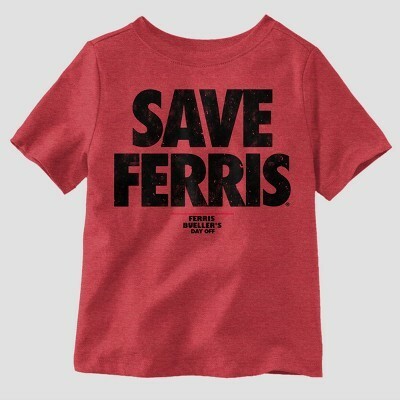 Teenage 80's movies hold a special place in my heart, so when I saw this Bueller shirt it instantly was clicked right into my cart! 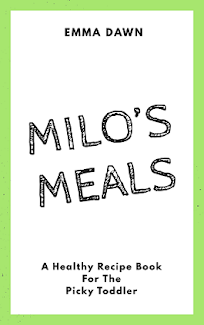 Milo had to have it. No "question" about it. For those of you who probably don't know me personally I am a HUGE grateful dead fan. You will more times than not hear it playing in the background of my instagram stories. Milo loves to try to sing along, the music calmed him as a baby, a grateful dead bodysuit was also the first item I ever purchased for him so I am happy to keep traditions alive and keep the jams living strong. In my very personal opinion a Johnny Cash / Jack Daniel themed tee shirt is always an essential. Everyone has one of these in their closet somewhere right...? "I can't get no..... satisfaction" without putting this in my shopping cart. Y'all might notice a running theme here and I am embracing it to the fullest. My kid may just be the coolest New Kid on the Block. 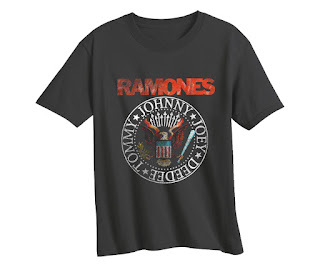 I remember in high school, when I was 15, I went school shopping and came back to my older sisters with a Ramones tank top. She asked me if I knew who they were and my response was..."Some Band". She laughed, shook her head, and walked away. The Ramones are now the soundtrack to some of my most epic nights. One thing I love is to share my passion for music with my son and watching the joy cover his face when he hears something he likes. So I actually got two packs of these basic long sleeve undershirts. I don't think there is anything more punk rock than layering your band tee over a long sleeve to keep your warmer and still rockin' in the cooler weather. 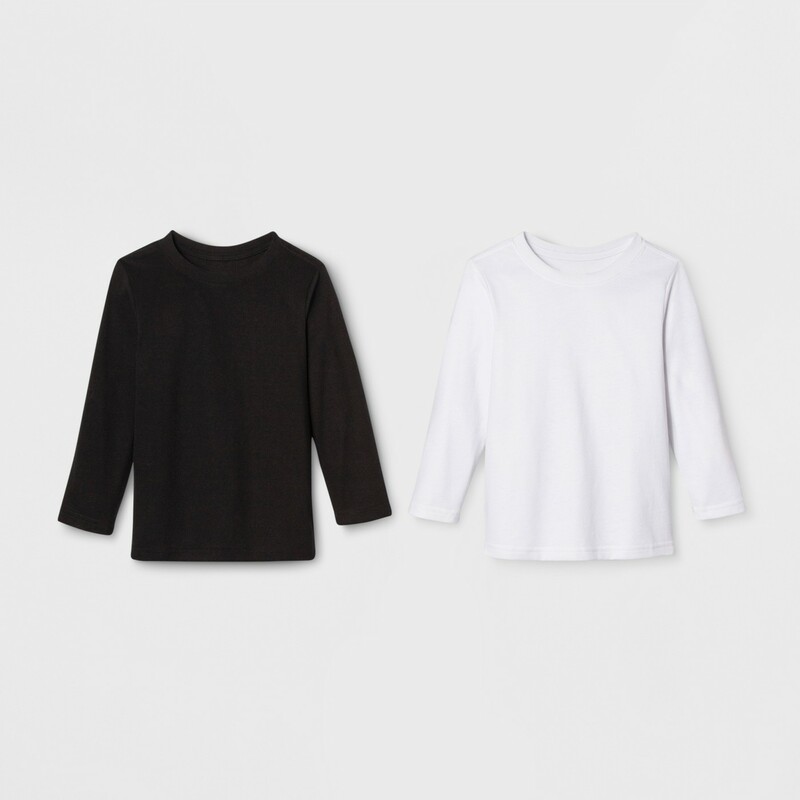 Basics are always a must any time I purchase clothing for Milo. 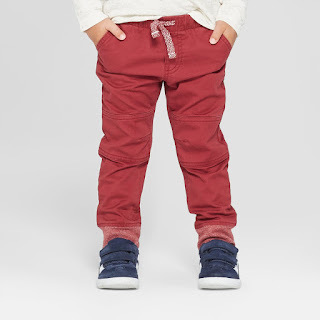 The Cat & Jack brand at Target is one of the most affordable and adorable brands for baby's & toddler's I have come across yet! 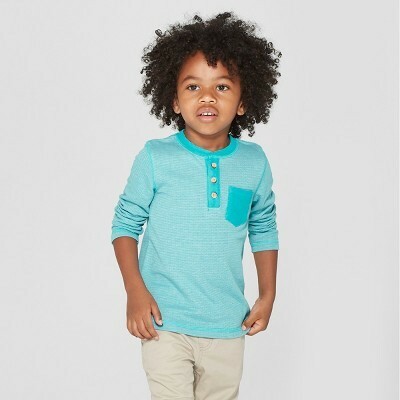 This Turquoise color will make Milo's piercing blue eyes shine like diamonds. Does anyone else have a hard time getting pants to fit their toddler's waist. Bottoms always fit perfectly in length but when it comes to actually staying above his bottom, without drawstrings, its a no go. Though this red color is perfect for fall and I couldn't help myself. Fingers crossed the drawstrings are functional. 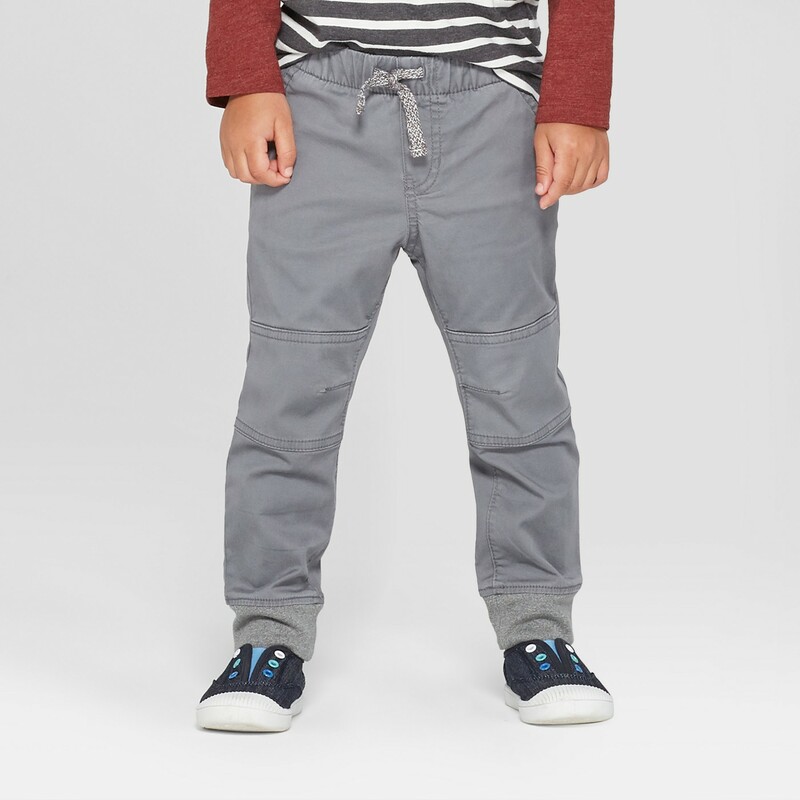 Designed just like the red above these gray structured joggers are the perfect neutral for jumping into large piles of leaves this fall. I have a strange ultra cringy hatred for lightly colored denim so medium fade is about as light as I go. 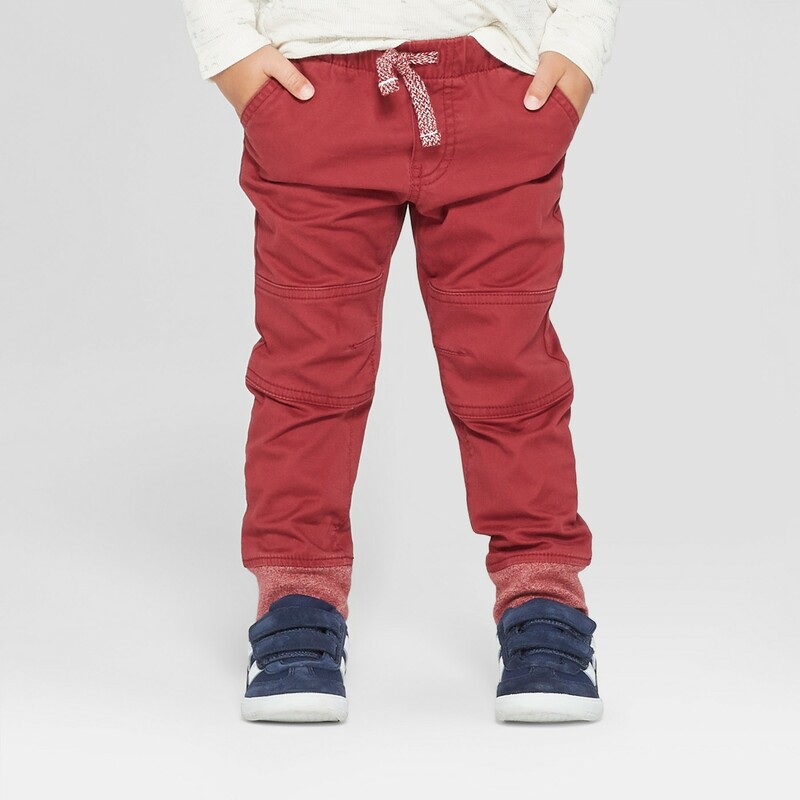 One thing I am loving about these Cat & Jack toddler pants other than the bargain price is the drawstring waistband! A dark wash denim is the perfect pair to just about anything. 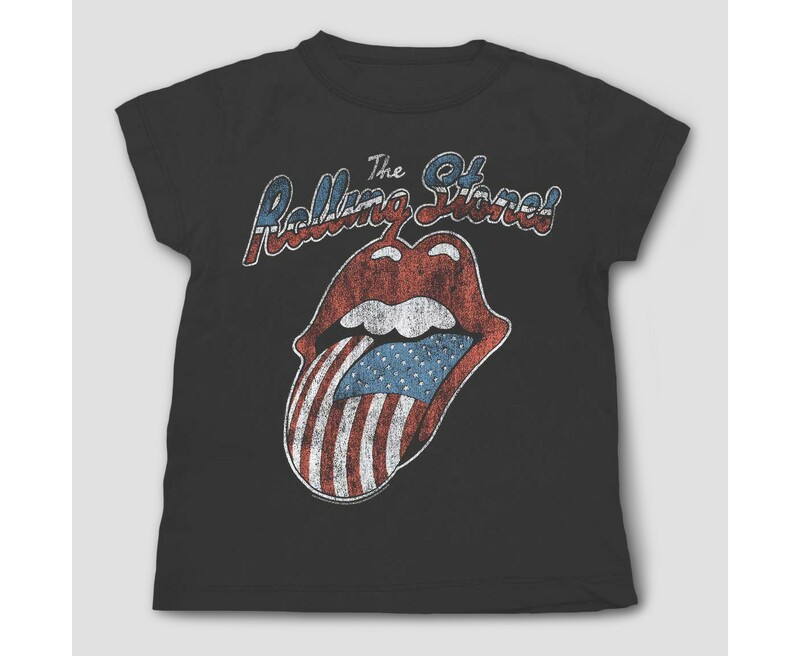 No matter if you are a stylish toddler or a fall loving fashionista! If dark wash denim isn't in your fall fashion go to's maybe a reevaluation is in order for your closet this season. 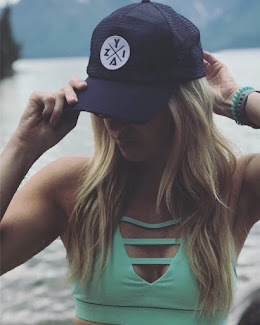 If you have read or watched any of my previous toddler hauls then you know I used to love keeping Milo warm and comfortable in sweats, bodysuits, and joggers. 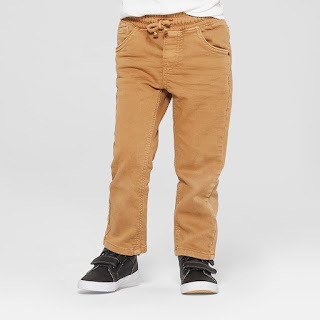 Now that he has grown into a little, wildly adventurous, toddler, boy I figured he needed bottoms designed with a little more durability than cotton. Would it even be fall without a pair of khakis...? I think not! 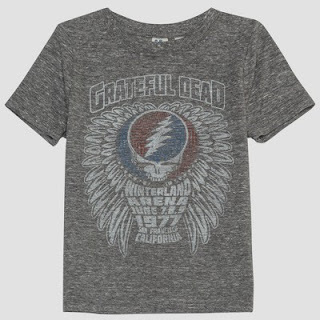 Milo may be the prince of rock n roll this season, but he couldn't be stylin' and profilin' in all of these far out retro tees without Target's rockolicous prices. 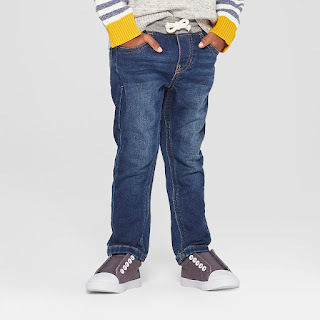 If you loved these looks, wish to save on back to school, or fall toddler fashion essentials then check out Target.com! Let me know what you think of all my vintage toddler finds in the comments below!